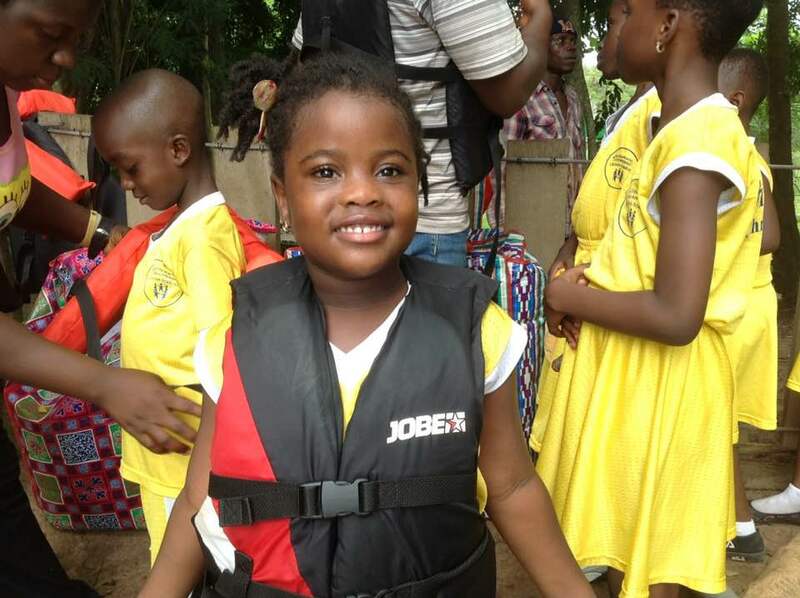 Joy2theWorld International Christian Academy celebrated the top spellers in each class and winners of the book report contest with a trip to Legon Botanical Gardens for a day of play! They loved it and they deserved it! Our kid’s first real playground… included a ride in a canoe and lake too! To make field trips like this one possible, please visit our Designated Donations page to fund a field trip! We appreciate your support! Check in regularly to keep up-to-date on our school!